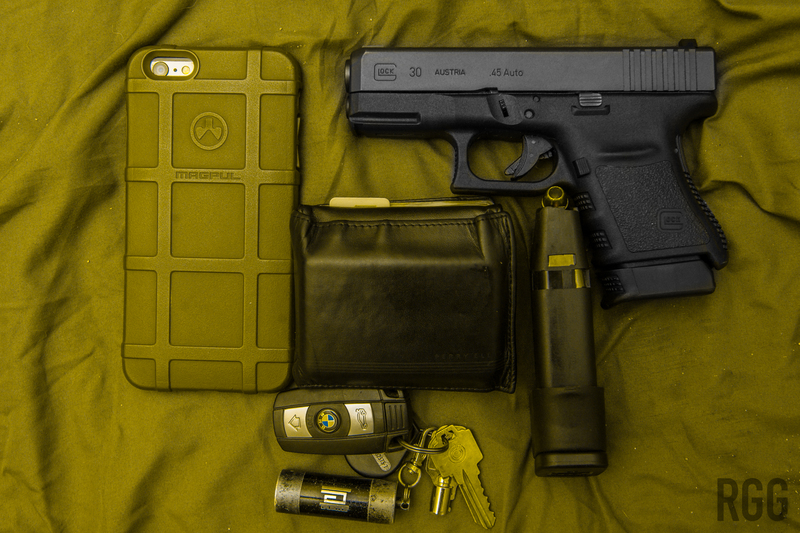 Should You Switch Up Your Carry Gear? This is true. If you consistently carry and practice with the same firearm (in my case, a Heckler & Koch VP9 9mm pistol) eventually the usage of it will become second nature. You’ll draw, engage and fire and hit your target accurately, almost every time, under all conditions. However, even though firearms are durable, on occasion they can and will have issues. Hopefully, the issue will never crop up during an emergency, but if it does, you should know how to take immediate action to remedy the malfunction, or work yourself out of the situation as a whole, i.e. run, hand-to-hand, etc. Most likely though, a failure will happen during training, and depending on the severity of your situation, you may have to have to send your firearm in for repair. So, your primary gun is down, and you gotta send it off to the gunsmith. It’s a financial commitment, but this is where a backup comes in handy. Some choose to buy a clone of their primary carry firearm, others choose to have something different, whether it’s for variety or diversity in training. Regardless, I do recommend that whichever firearm you choose as a backup be similar in function to your primary. For example, in my situation, my primary carry firearm is a Heckler & Koch VP9 9mm striker-fired pistol. My chosen backup out of my inventory is a GLOCK 30 striker-fired pistol in .45 ACP. Both pistols, while from different manufacturers, lack an external safety and exhibit generally-similar (very generally!) ergonomics. Plus, there’s the cool factor of carrying a .45 on occasion. Another situation which can arise is the “occasion”, as it were. What I mean by this is that your primary pistol might not be suitable at a given moment. For example, your favorite EDC piece might fit just fine concealed under a T-shirt, but it’ll be unwieldy during a formal occasion where a dress shirt and jacket might be required. You’ll need a different firearm/holster combo, for optimal carry. So the maxim, “Two is one and one is none…” definitely applies. While yes, having another firearm in the inventory, especially for a new shooter, could be a financial challenge, I definitely recommend it. The advantages, both from a theoretical and practical perspective, are numerous, and there’s no reasonable disadvantage to the practice.